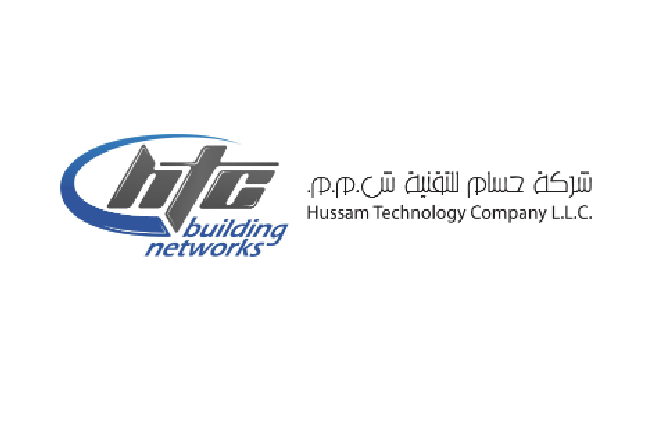 We are a leading ICT and RE solutions company – consulting, designing, integrating, deploying and managing solutions in the Middle East region – based out of Muscat, Oman. We deliver reliable and cost-effective solution covering a wide range of verticals including Telecommunications, Oil & Gas, Finance, Government and Real Estate. In renewable energy we are focused on on-grid and off-grid C&I (commercial and Industrial) PV plants in both EPC and developer scope. HTC is proud to have delivered Oman’s first AER-compliant grid-connected PV plant.